SarvadaJewels.com is an online diamond store offering the largest collection of diamond engagement rings , natural, certified diamonds from 0.01 carat to over 40 carats and certified, designer diamond jewellery. Our distinct business model enables our customers to save over 40% on retail prices of diamonds. 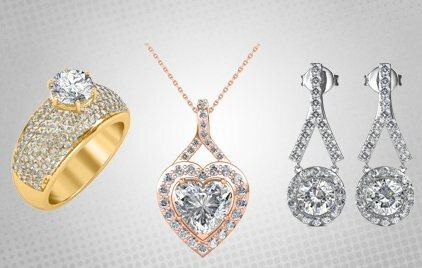 In addition to certified solitaires, we also offer a variety of exquisite solitaire mounts with strikingly beautiful designs as well as completely customized jewellery with our 'Create Your Design' feature. The 'Designer Jewellery' category showcases exclusive designs by independent designers - Sarvada Jewels crafts these designs into exquisite products at 40% discount on diamond prices. We also offer special 'Diamond Packs' – boxes of small diamonds, certified and sealed by IGI – an industry first. SarvadaJewels.com is promoted by professionals with rich experience of the diamond and jewellery industry and our online store is built on a simple idea: choosing a loose diamond or a piece of diamond jewellery doesn't have to be complicated and can be done online, at the convenience of our customers. We have a dedicated team of experts, with years of experience in the diamond industry, to help our customers understand diamonds and make the right choice at the best price. Since we are an online store, we benefit from having no inventory, overhead or store costs and deliver diamonds directly from the manufacturer to our customers. This unique approach enables our customers to save over 40% on the retail prices of diamonds. Unlike most online businesses, we are not just a re-seller and do our own manufacturing of diamonds and jewellery. All our products are certified by reputed independent labs – we trust only the best. SarvadaJewels.com is an initiative of Sarvada Diamonds – a diamond manufacturing company based in Surat, the diamond manufacturing capital of the World. 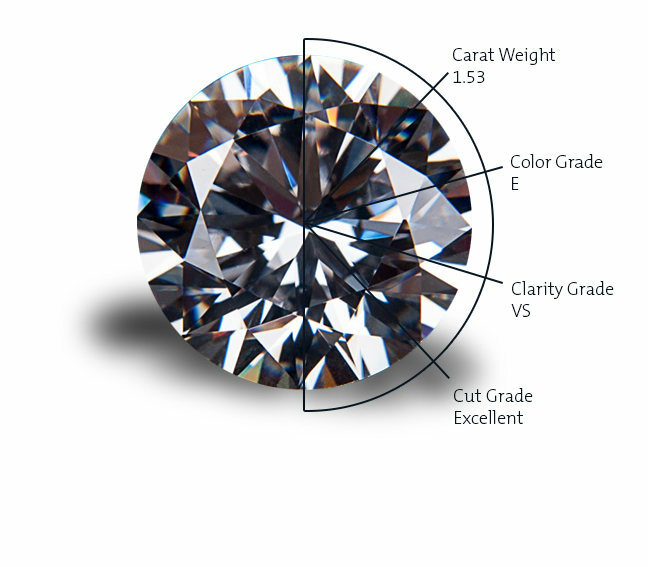 Since its inception in 2013, Sarvada Diamonds has focused on providing superior cut diamonds across the entire range of sizes, colors and clarities to its clients.